Thank you for choosing DearMob iPhone Manager! We are glad that you like our products. But, please support and choose us in a leagal manner. FYI: DearMob had greatly enhanced the register process of iPhone Manager from the start up stage - Version 3.4 built on Dec, 2019. 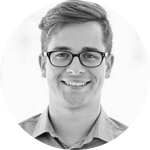 This is to better protect the privilege of legally paid customers, and to secure the intellectual property of our company, our developers and the interest of affiliates. You know even better about the !DANGER! of getting license codes from Unauthorized Sites. 1. Unsafe! Those "FREE" DearMob iPhone Manager serial keys from unauthorized sites are heavily boundled with spyware, virus, adware, malicious plugins, from which the site providers can benefit and expose your computer to virus and privacy to their third-party clients. Therefore, its not free. You are trading it with your safety. 2. Illegal! If you are involved in spreading those illegal codes/copies to others, you might also get involved in a lawsuit. Adhere to copyright infringement, we will detect the leaked DearMob iPhone Manager license codes on a regular basis and will block them in time. Besides, the cracked Dear Mob iPhone Manager full version won't get the professional tech support and official upgrade plan. And, if that piece of illegal copy corrupts your computer, freezes your laptop, or destroys your system, we would be very sorry to know. How to Get DearMob iPhone Manager 3.4 License Code/Serial Code/Serial Key/License Key? A. Report those illegal sources to us >> and after our confirmation, you will be rewarded with an official free license code! B. Follow us on Facebook, Twitter, YouTube to stay tuned with the latest DearMob iPhone Manager Giveaways, software promotions! C. Purchase DearMob iPhone Manager full lifetime version with New Year discount at 33% off here >> right now! Download DearMob iPhone Manager Crack/Torrent/Leaked License Code? Here is the official place where you can get DearMob iPhone Manager license code free or at a favorable price. 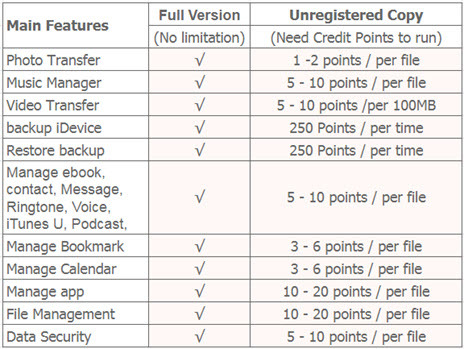 With DearMob iPhone Manager full license code, you can lift all the restrictions to manage iPhone/iPad/iPod media contents including songs, pictures, videos, ebooks, ringtontes... backup & Transfer iPhone iPad data to Mac/PC in a click, transfer contents from old iPhone to new iPhone. However, if your daily transfer need is small, you can still use DearMob iPhone Manager free trial version to cover your day on day needs. Those limitations will be renewed everyday! Get guide to free download and watch 2017 Coco full movie on iPhone iPad computer without being annoyed by 21-minute Olaf's Frozen Adventure in theater. Looking for DearMob iPhone Manager full version? 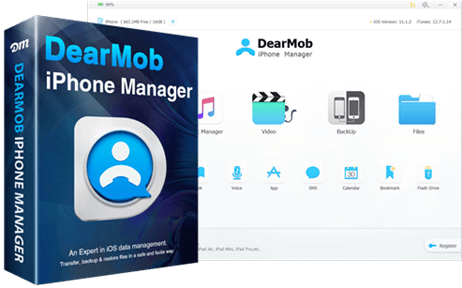 End your search here for 2019 latest version DearMob iPhone Manager full version free download without any malware or adware.